A logo is not just a simple image that is used by customers to identify your brand while they avail your services or buy your products. A logo should embody your company’s vision and convey your brand values in the most meaningful way to your customers. When you are designing a logo for your brand, you should make sure that it is simple and clear. Complicated logos are difficult to identify and might not engage your target audience successfully. A logo should be the face of your brand and will define how people feel about your product or service. For example, if you are a restaurant whose logo is designed in such a way that it’s cold and unappetizing, your target customers will not be impressed as they try to associate that image with the food you serve in your restaurant. Hence, you should make sure that your logo is designed to personify your brand value and products in a very positive way. 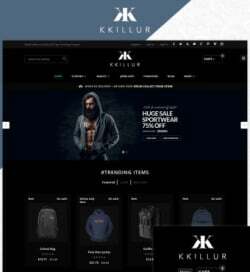 Also, if you are a web based company that does business online, then your logo should be designed based on your website template such that it blends will the website. You should also make sure your logo looks good on all possible colour schemes. Your logo should appear beautiful even if it’s displayed in black and white or a different set of colours which were not part of the actual design. You should avoid clichés and predictable designs to make your logo memorable to your customers. Some companies spend weeks to get one-of-a-kind logo designed for their brand by hiring top-rated professional graphic designers and spending hundreds of dollars for a simple job. A professional designer will make use of software applications like Adobe Illustrator or CorelDraw to create a logo based on your website template. They will first analyse the website design and background colours used, fonts and typography to decide which colours and style will be suitable for your logo. 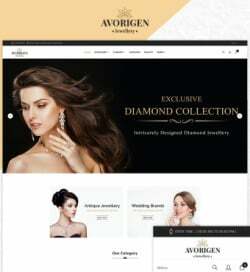 If your website has a darker background with bold fonts, then it’s better to design a logo with light colours and medium-sized fonts so that it will match with your website’s pattern. Some designers also create a custom hand-drawn typeface and avoid using already existing fonts to make your logo more unique and special. This process usually takes anywhere from 2-3 weeks and can cost an average of $1,000 which small companies running on a tight budget might not be able to afford. A customized logo created by a human designer for a website that sells YKK zippers online. 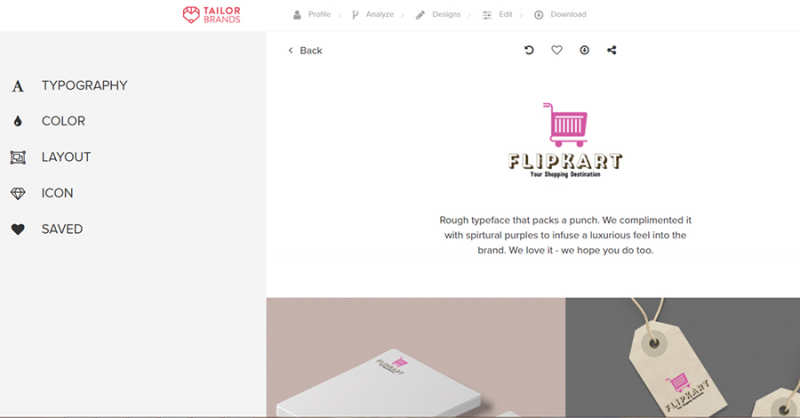 With Artificial intelligence and machine learning growing by leaps and bounds, there are many innovative branding platforms that use specialized algorithms to design logos matching your website template. One such AI based branding platform is Tailor Brands, an online branding service that uses AI and machine learning technology to create the perfect brand presence for any business. 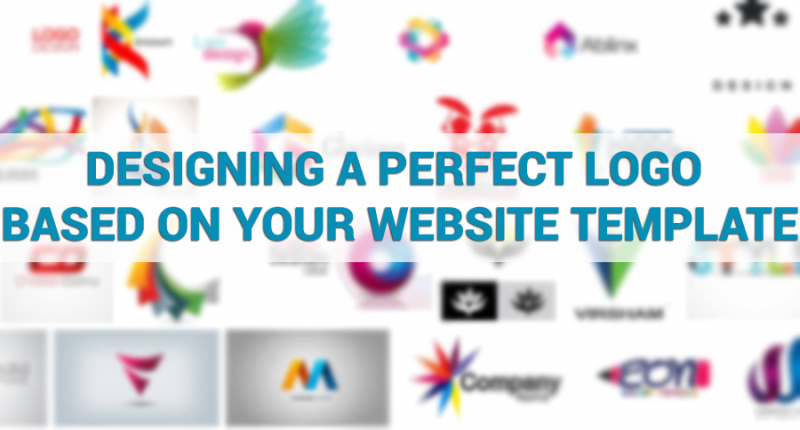 They consider every aspect of your website before coming up with a unique logo that matches your requirements. Their specialized machine learning algorithm will be able to create logos with the perfect blend of the colours and fonts that can be customized and edited by users later. 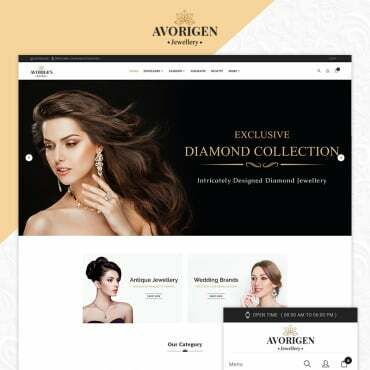 Their intuitive platform can design a remarkable logo which will engage your customers and help them connect to your brand. 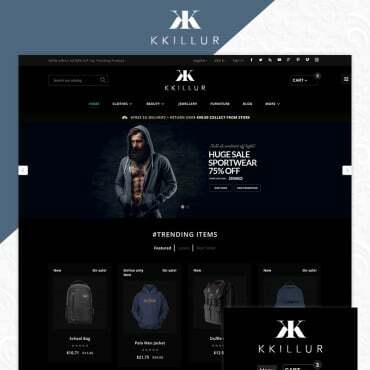 The above logo designed for an e-commerce store by the Tailor Brands logo maker is unique in every facet and perfectly blends with the customer’s website. 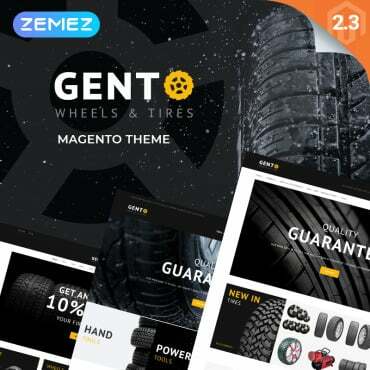 The AI algorithm can choose the Typography, Colours, Icons, Style and layouts for the Logo automatically based on the preferences and requirements of the customer. Such AI based logo designs are flexible and adaptable as the algorithm will automatically figure out the style preferences of the users based on a particular sequence of questions asking the user to choose the design that he/she likes. Tailor Brands appreciates that every audience will react differently to your logo and takes this into consideration. You should choose the right colours to visually represent your logo in the most attractive way which is often overlooked by human designers. Each colour has specific emotions associated with it, and hence you should choose the right colours based on your target audience. You should consider the gender, age and cultural orientations of your potential customers while choosing the colours for your logo. For instance, young women are fond of light colours such as pink and sky blue which is the reason for many feminine brands to prefer this colour in their logos. The AI algorithm can choose the perfect colour palette for your logo based on your company description and products you offer. It can also create custom fonts to make your logo unique. A logo is like your brand ambassador which can represent the values of your business to customers. Hence, you should take utmost care to design the perfect logo that will make your customers to always remember your brand.